Do You Know Where Your Tax Returns Are? That’s an important question if you’re submitting a FAFSA soon. The FAFSA will always require income information from two years prior to the year that you’ll be attending college. That means if you’re submitting the 2019-2020 FAFSA, you’ll need your 2017 tax return to complete the application. For those who earned income in 2017, but not enough to require filing a return, the income still needs to be reported on the FAFSA. Always keep your W2’s, especially for any year that you didn’t file a return. If you’re a dependent student, your parents will also need to report their 2017 tax information. * Parents who filed a joint return in 2017 should have their W2’s handy, too, because the FAFSA will ask about the income of ‘Parent 1’ and ‘Parent 2’. 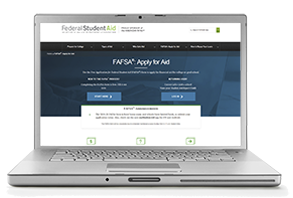 Because you must complete the FAFSA each year you need student aid, it’s best to keep all relevant documentation together in a safe location, including your FSA ID (username and password). 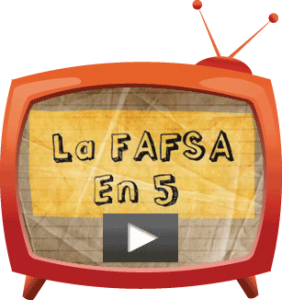 This will help you quickly and accurately finish all future FAFSAs. *To determine whether you’re a Dependent or Independent student on the FAFSA, fill out the Dependency Questionnaire at UCanGo2.org. 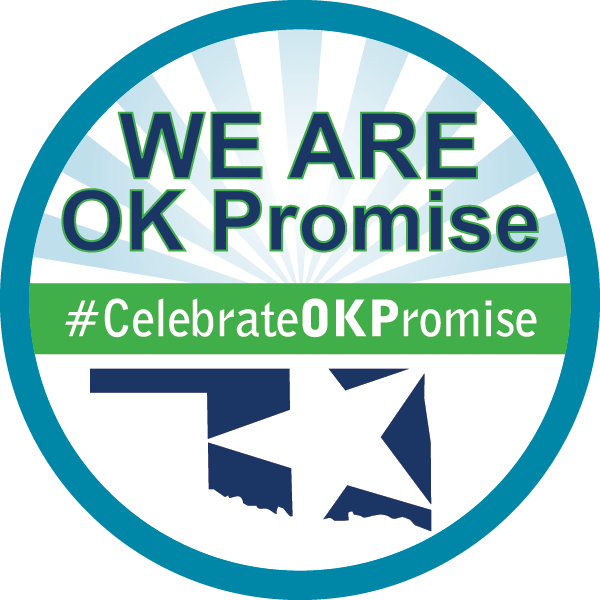 Oklahoma’s Promise Day at the State Capitol is today, April 9! On Oklahoma’s Promise Day many students, faculty and supporters of Oklahoma’s Promise gather at the Capitol to show their appreciation for the Governor and legislature’s ongoing support of this program. The Oklahoma’s Promise scholarship pays tuition at Oklahoma public colleges or universities and pays a portion of tuition at Oklahoma’s private colleges and for certain programs at Oklahoma public technology centers. Approximately 17,000 college students are currently benefiting from the Oklahoma’s Promise scholarship, allowing more students to have a better chance of reaching their educational goals in our state. If you’re an Oklahoma’s Promise student, you must complete a FAFSA (Free Application for Federal Student Aid) every year you’re in college. The information from the FAFSA will be used to determine whether or not your parent’s federal adjusted gross income (AGI) exceeds $100,000. For any year that the income exceeds $100,000, you will not be eligible to receive the program benefits. Students must also remain in good academic standing based on the guidelines set by your institution. 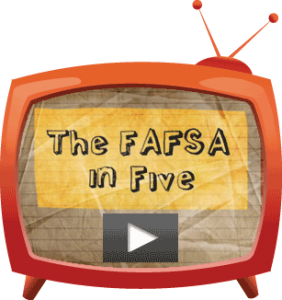 As the financial aid office reviews your FAFSA, they will determine your eligibility for financial aid such as Oklahoma’s Promise, grants, federal work-study and student loans. Submit your FAFSA as soon as possible after Oct. 1 each year and contact the financial aid office if you have questions about your Oklahoma’s Promise scholarship. Also, take some time to celebrate today by thanking your state legislators and encouraging them to keep the promise! To learn more about Oklahoma’s Promise and its requirements, visit okpromise.org.